Everything is getting a little Autumnal. 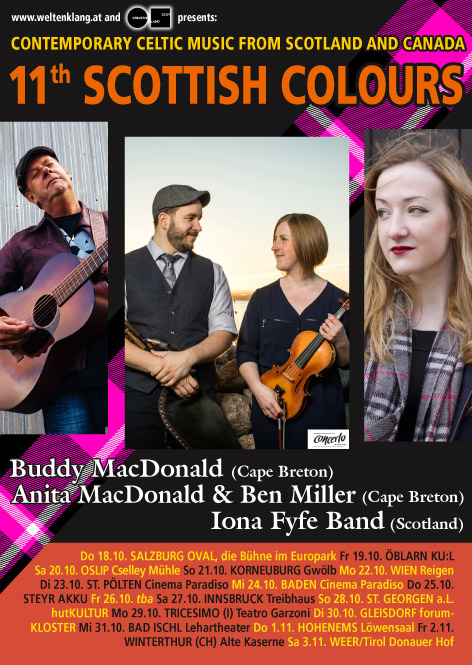 September was full of lovely gigs, Starting off with Nitten Folk Club, Linlithgow Folk Festival, Bromyard Folk Festival then a short tour with Cameron Nixon. I finished up September at Uxbridge Folk Club. This weekend I’m heading off to Poland! So very excited to announce that this month I take the full band on our first (and longest) European tour. I’ll be joined by Luc McNally, Ross Miller and Charlie Grey. For those of you who read the small print, I’m delighted to announce that I have recorded a brand new 6-track EP, it won’t be out until 2019, but for those of you who follow me on the many, many, many forms of social media we have nowadays, will be the first to know. So, here’s my stats! I’m really delighted to have spent September working with a few of my favourite Glasgow-based musicians and all-round brilliant humans who I met during my time at The Royal Conservatoire of Scotland. We’ve created something that is quite different to my previous releases, but ore on that later! Here’s a sneak preview of my EP artwork, designed by Elly Lucas. Photography by Martin Venherm. 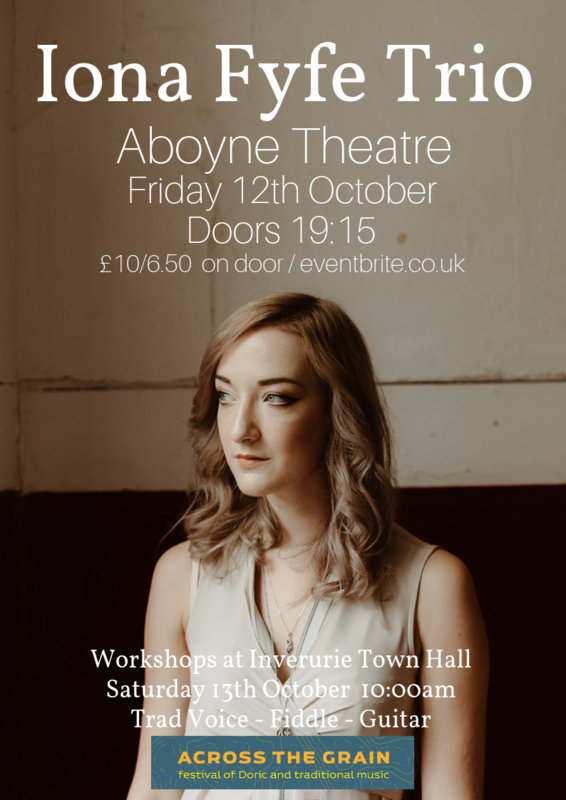 New Videos and Aberdeenshire Folksong Mini Documentary! 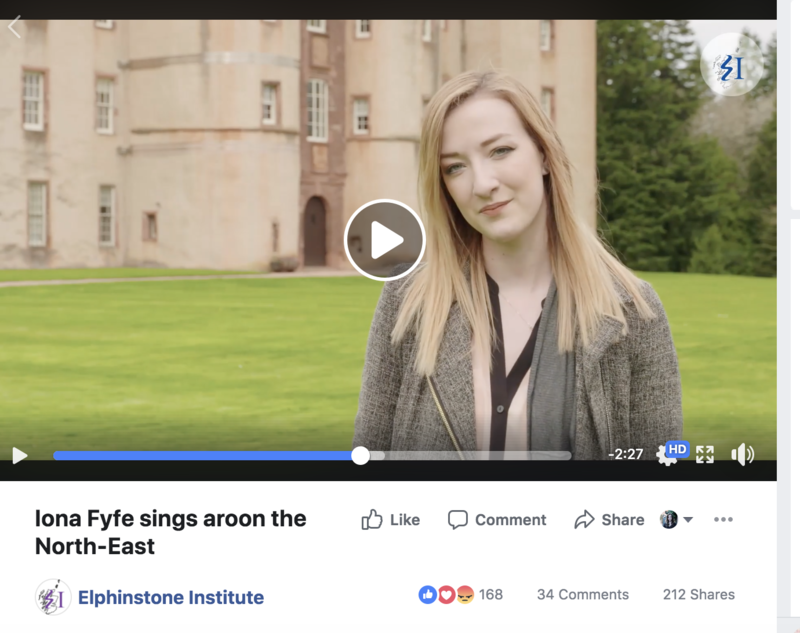 I’ve recently had the pleasure of working with the Elphinstone Institute at the University of Aberdeen to create a whistle-stop tour of Aberdeenshire and the rich historical ballads which the region is home too. Listen here. 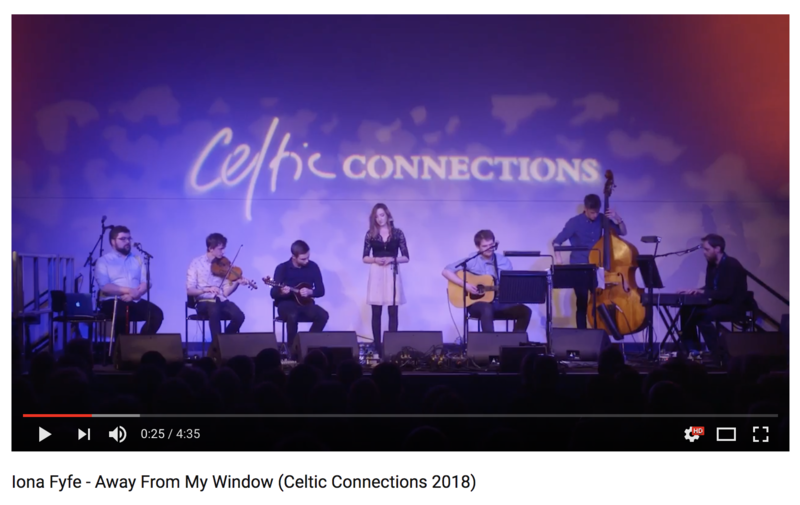 Here’s a video from my album launch at Celtic Connections with full band. This song features a sample of Stanley Robertson speaking about the oral tradition and balladry. Listen here. 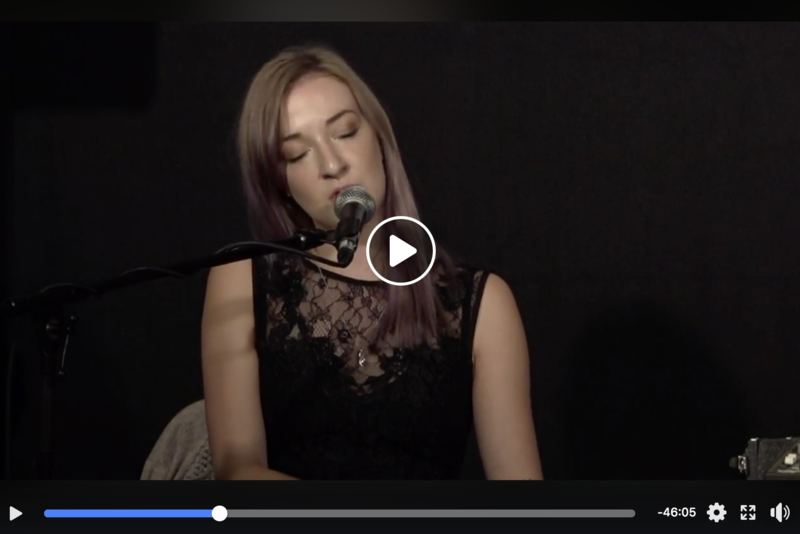 In August, I had a wonderful time performing a rare solo show sold-out gig at Edinburgh Festival Fringe, The entire gig was streamed out on Facebook and you can catch up with it here. 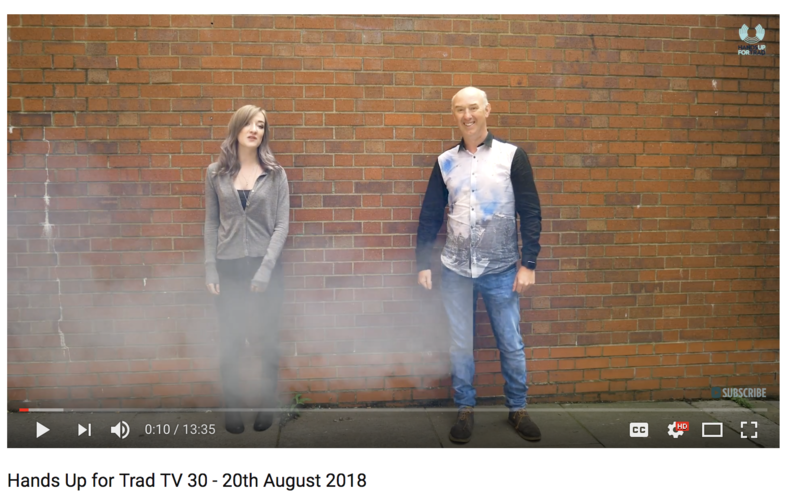 I had the pleasure of joining SImon Thourmire to present Hands Up For Trad’s Trad TV episode. Have a watchhere. 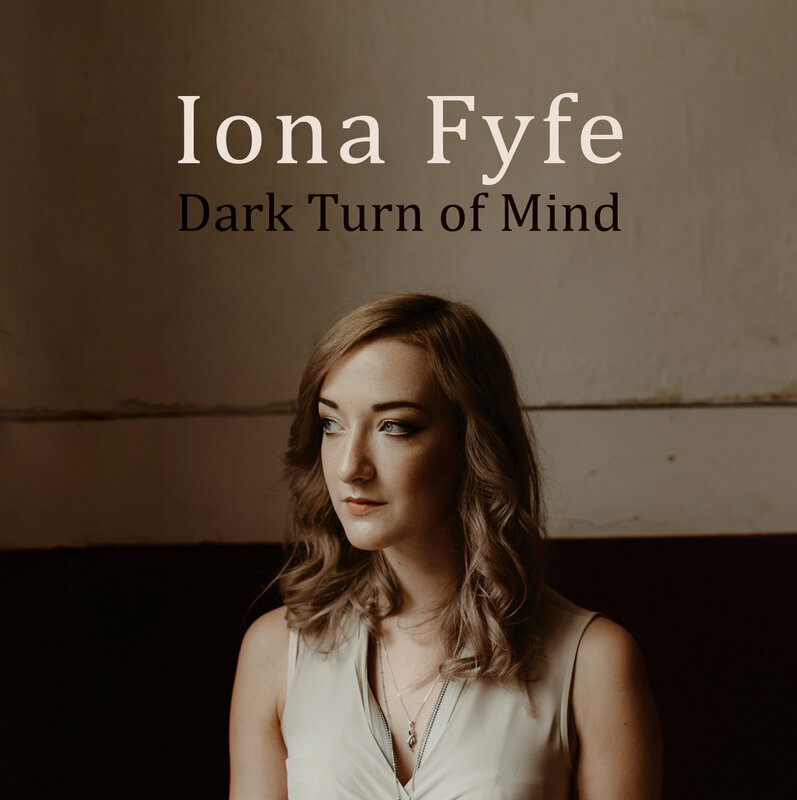 Where do you want to see the Iona Fyfe Trio in 2019?